Amazon skipped over Chicago last year as its choice for a second North American headquarters, announcing in November plans to divide it between Crystal City, Virginia, and the Long Island City neighborhood of Queens, New York. Mayor Rahm Emanuel was among Chicagoans who took quick notice of a new report that Amazon may be reconsidering its plan to open part of its new headquarters in New York City. Amazon skipped over Chicago last year as its choice for a second North American headquarters, announcing in November plans to divide it between Crystal City, Virginia, and the Long Island City neighborhood of Queens, New York. The announcement sparked protests at the time among New Yorkers who feared the move would displace long-time residents. Months after the decision, the Washington Post reported Friday that the company might be considering plans to pull out of the NYC project. In response, a spokesman for Emanuel said, "we are constantly working to recruit companies, jobs and opportunities to Chicago," noting that Ford announced this week a $1 billion investment and 500 jobs in Chicago. 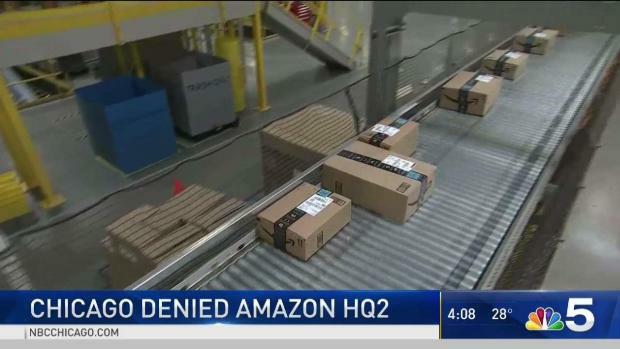 Chicago Mayor Rahm Emanuel says he is not sorry the city and the state of Illinois didn't offer Amazon more than $2.25 billion to bring its second headquarters to the city. NBC 5’s Charlie Wojciechowski reports. "Our tech sector is growing quickly. Global leaders like Google and Salesforce are expanding here, and homegrown tech companies are creating thousands of new jobs. Chicago has a lot to offer, and Mayor Emanuel will continue his efforts to recruit companies to Chicago until his last day on the 5th Floor in City Hall, and probably for long after that." Crain's Chicago Business reported that new Illinois Gov. J.B. Pritzker has already been on the phone with Amazon after the news broke, a source close to the governor told the publication. Bill Daley, running for Chicago mayor, told reporters Friday that he would consider looking again at an Amazon headquarters if elected. The company has not leased or purchased office space for the project in New York, making it easy to withdraw its commitment, the Washington Post reported. Mayor Bill de Blasio's press secretary said in a statement: "The Mayor fully expects Amazon to deliver on its promise to New Yorkers." 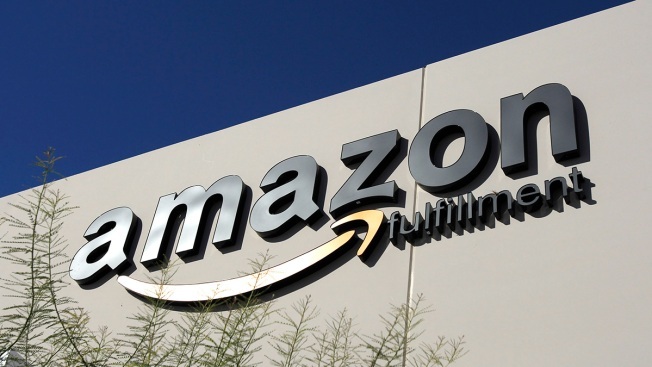 In a separate statement, Amazon said: "We’re focused on engaging with our new neighbors - small business owners, educators, and community leaders. Whether it’s building a pipeline of local jobs through workforce training or funding computer science classes for thousands of New York City students, we are working hard to demonstrate what kind of neighbor we will be." The new headquarters would bring 25,000 jobs to New York City.